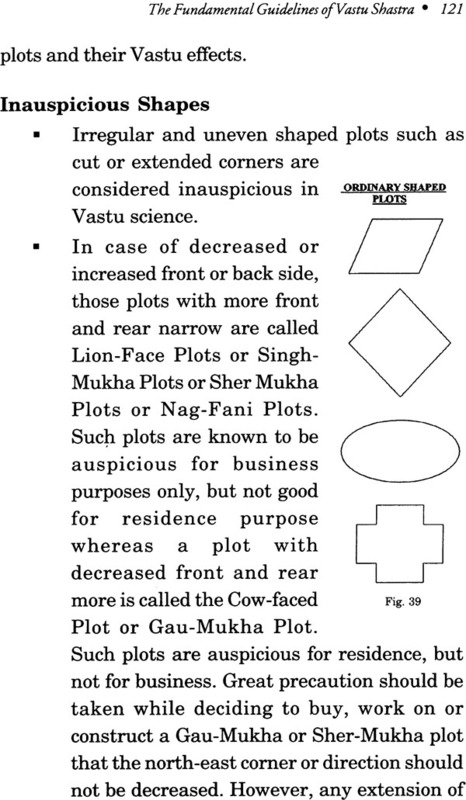 There can be two ways to explain the postulates and logic of Vastu Shastra i.e. one with the help of scriptural terms like 'Shubh & Ashubh' i.e. 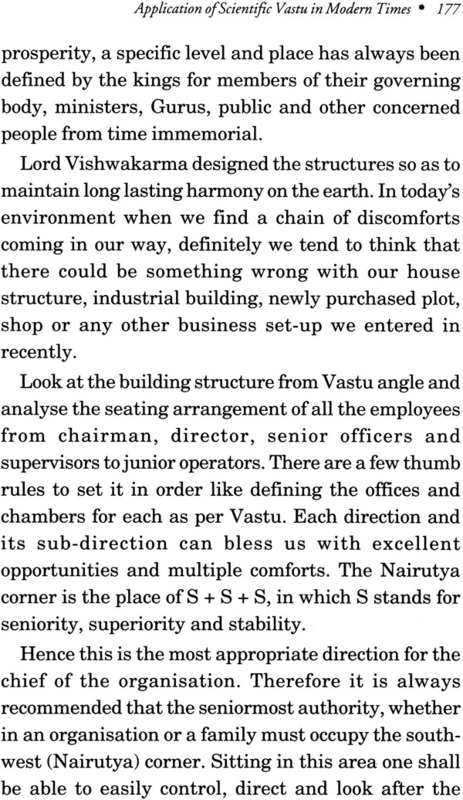 'auspicious & inauspicious' as defined by our great old sages & seers thousands of years back. The other way is to explain its tenets scientifically. The wisest way to get a fruitful outcome of a discussion is "either be convinced by other's views or convince him with your views". Today we are living in scientific era and the definition of science is "Science is an organized knowledge". 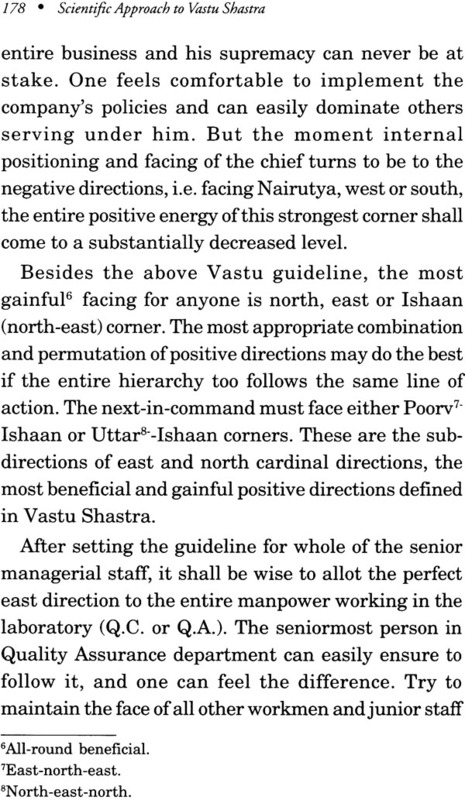 If we recognize and respect Vastu wisdom, then certainly we shall be required to penetrate deep into the scientific application and explanation of well established and tested principles enshrined in Vedic culture. 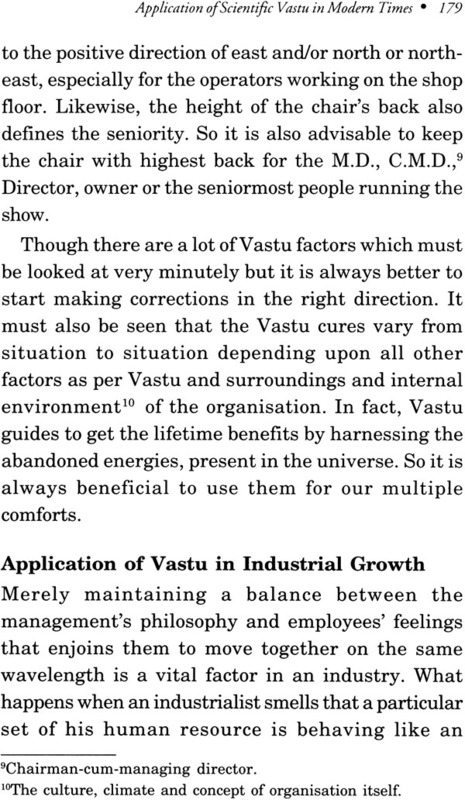 The present book is aimed towards the centralized intention to explain Vastu Shastra with the help of science and logic. 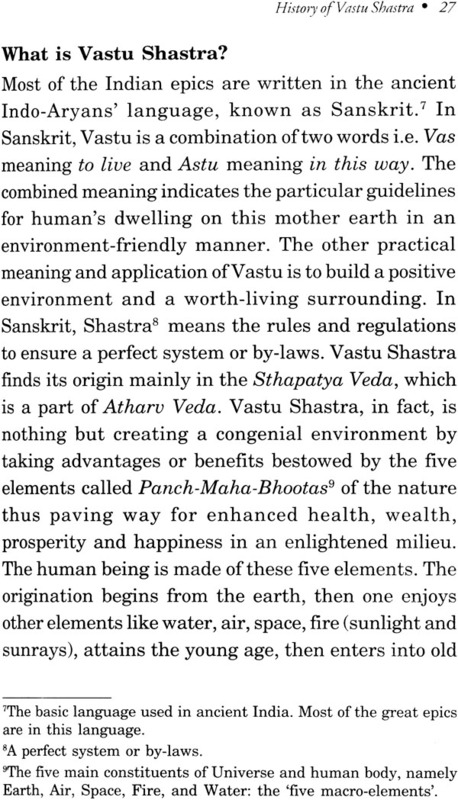 This work shall assist the readers in selection of a site and construction of the building in tune with the five great elements of nature needed for the comfortable and tension-free life. 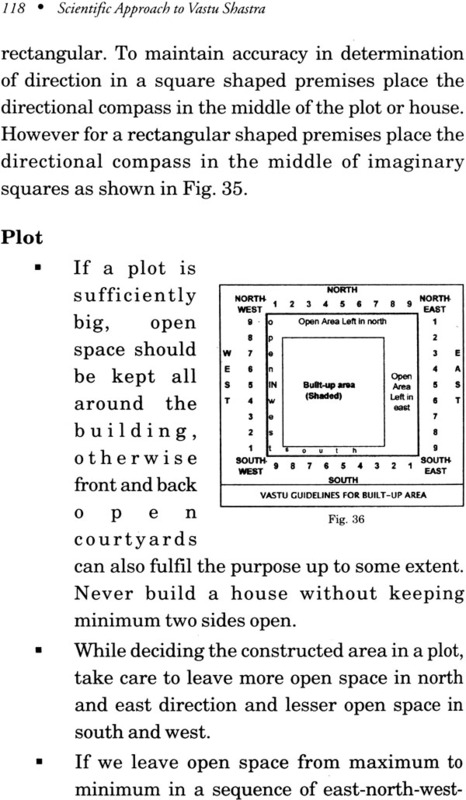 Undoubtedly this creative and analytical work shall be of great help to the researchers, consultants and practitioners in the field ofVastu. This book shall definitely give useful practical inputs to create and maintain proper balance among the body, mind, soul and environment, essentially required for good health, wealth and harmony. Efforts have been made to maintain the simple language of the book so that it can easily be comprehended. 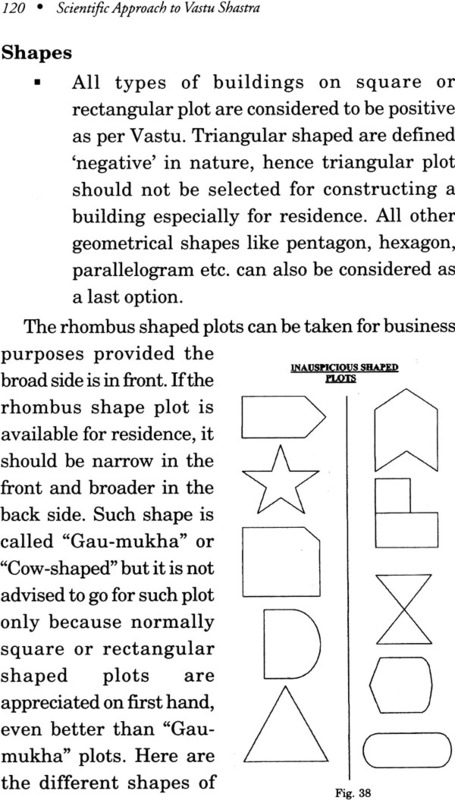 Dr. Anand Bhardwaj (Ph.D., D.Sc.) is an internationally renowned and versatile personality in the field of Vastu Shastra since more than two decades. 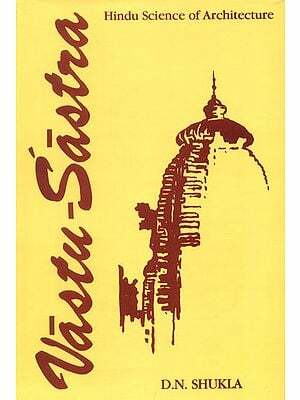 He is the Founder Director of the International Institute of Vaidic Culture, Mathura Road, New Delhi, India, engaged in research, education and training in many occult sciences. He is a multifaceted personality and a senior Vastu consultant, a researcher and philosopher. His creative ability has yielded him many commendations from various societies, trusts, institutes and organizations. He has initiated many national and international seminars and conferences. He is recipient of numerous awards and notes of appreciation from renowned celebrities such as bureaucrats, ministers, directors of universities and media heads. 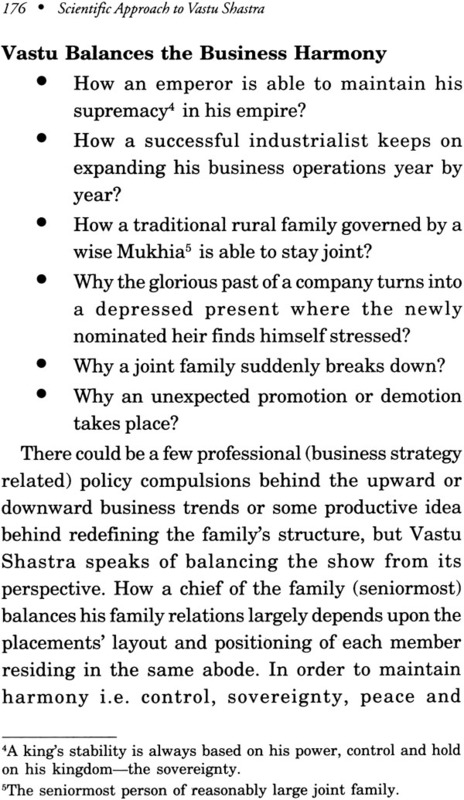 He has been glorified with the honorific of "best Vastu writer of the year" from Media Federation ofIndia during 2007. 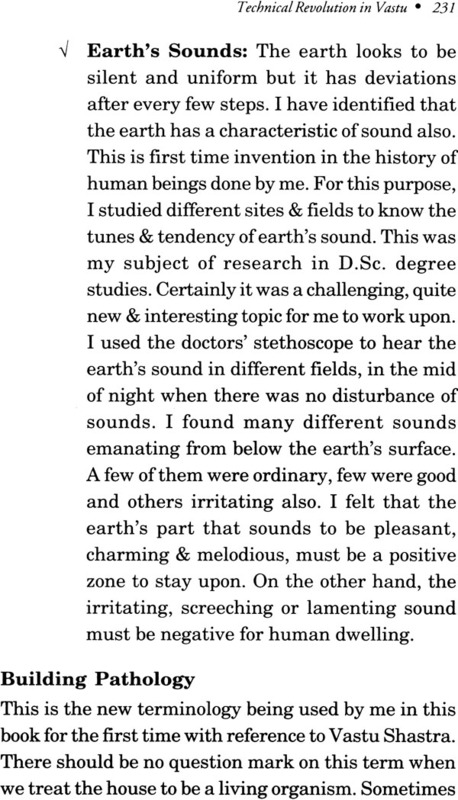 First time in the history of Vastu he has invented the new method to sence the telluric waves & sound with the help of doctors' stethoscope & he received special award on account of it. His credentials and achievements underscore his ability. 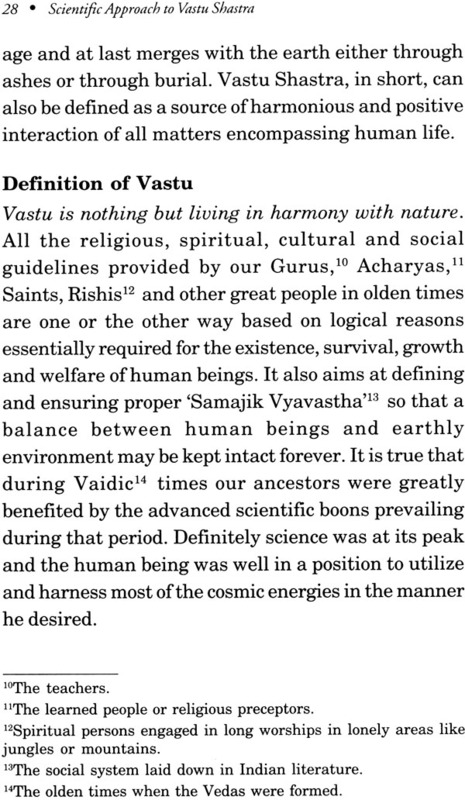 He has added new dimensions and scientific approach to Vedic culture in today's context. 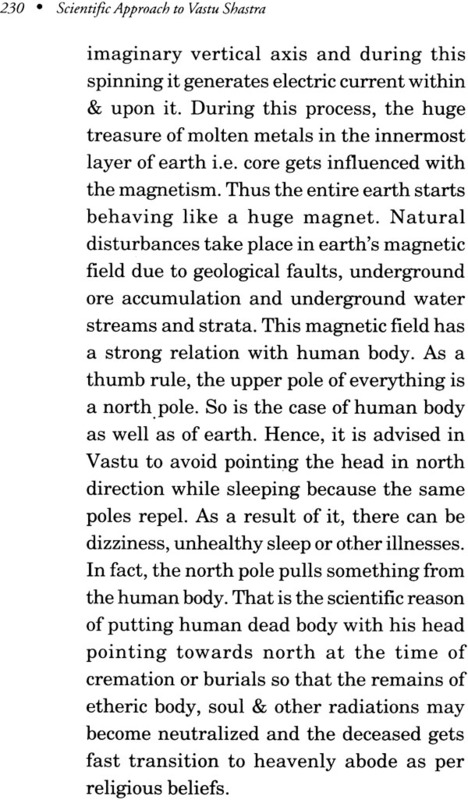 His intensive experience, study, analysis, research and interpretations shall certainly endeavour to pave way for due recognition to scientific facet of the Philosophy of Vedic Vastu. Now, I realize that creating a 'great book' is not an easy mission. Writing an ordinary book is a very simple task that needs very little time and very ordinary efforts, but really creating something novel, original, different, useful and worth reading is an endeavour that needs perseverance, toil and strong determination. I had done every effort in making this book as a great book that has come in your hands. 'Creation' is a very unique and different word that refers to something new. 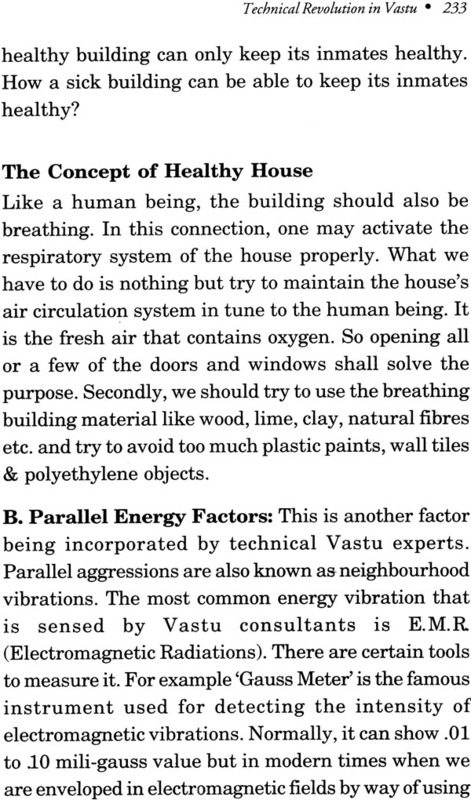 The book "Scientific Approach to Vastu Shastra" is not merely a book on Vastu, but a spark that may induce a big curiosity in the minds of the readers for its scientific approach and gradually it shall solve all the questions. 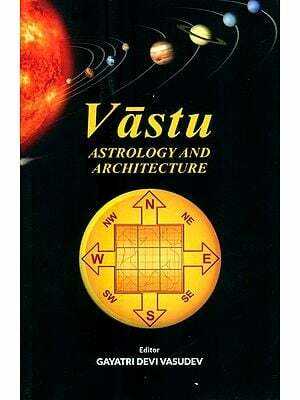 This book has come up very successfully to define and describe every vastu factor with the help of scientific logic. The essence of the book lies in blowing up the superstitious connotation and creating the logical basis in the minds of the common masses. As a whole work, this book is an ocean of knowledge in which I have put in my complete efforts to make each sentence meaningful, each paragraph useful, each page valuable & each chapter relevant. 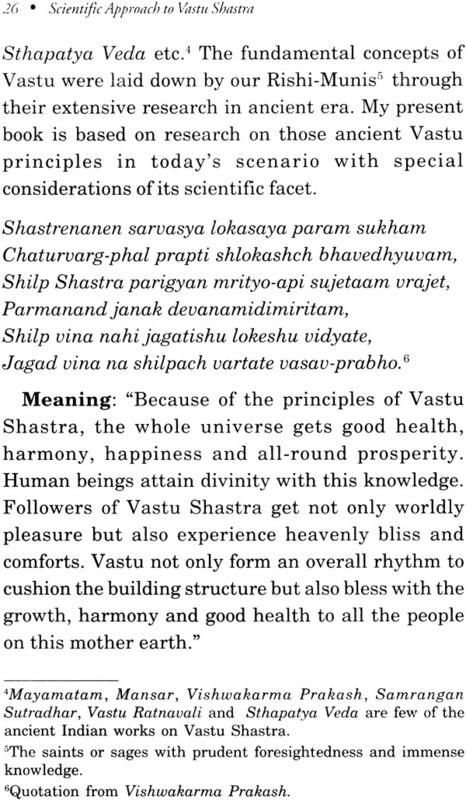 I did not aim at making each person on this earth to be a Vastu believer, but I am sure that one who thoroughly goes through this book shall definitely realize that there is nothing irrational or superstitious in Vastu Shastra, but every principle of Vastu Shastra revolves around the scientific reasoning. 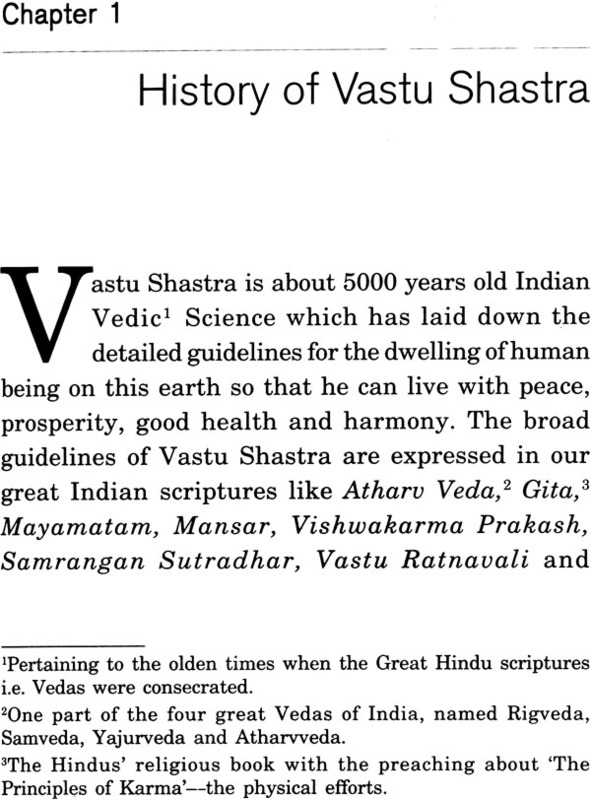 Hence, it has no relation with any particular caste, creed, race, religion or belief. 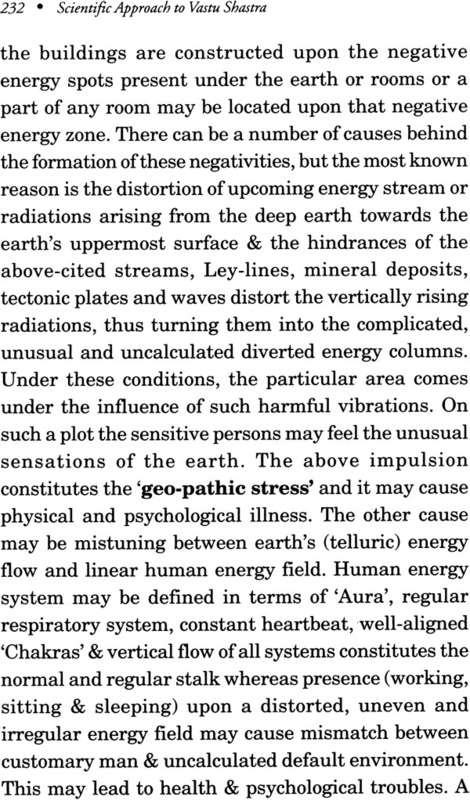 It is a universal natural phenomenon which is applicable to all.